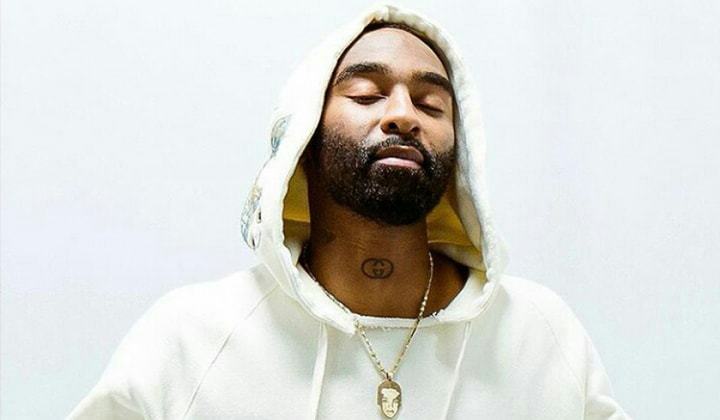 You can always count on Riky Rick to keep it real in his raps. "Couldn't see my mama on her birthday/ I'm feeling bad 'cause that's the woman that birthed me/ And she's the one that let me hustle in the first place." Listen to the entire track below for more relatable game. "Vapors" featuring Nasty C and Tshego is off Rik's upcoming Stay Shining album due November 3rd. The album available for pre-order now features guest spots by Davido, Cassper Nyovest, Gemini Major and a few others. The project's title track was released a few weeks ago but I totally snoozed on it.